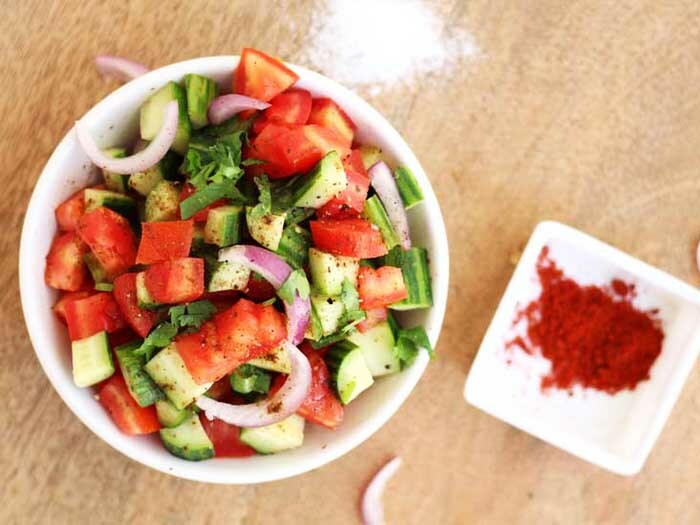 Kachumber salad is also known as cucumber Tomato Onion Salad which is spiced with basic Indian spices like salt, red chili powder and chat masala. Kachumber name itself states that all three basic vegetables (tomato onion and cucumber) are chopped with lime salt and chili powder dressing. It’s Salad time! Potato Chips Salad with homemade potato chips and all time favorite salad ingredients: Tomato, Onion and Carrot. Can you imagine healthy salad with your ordinary crunchy potato chips? 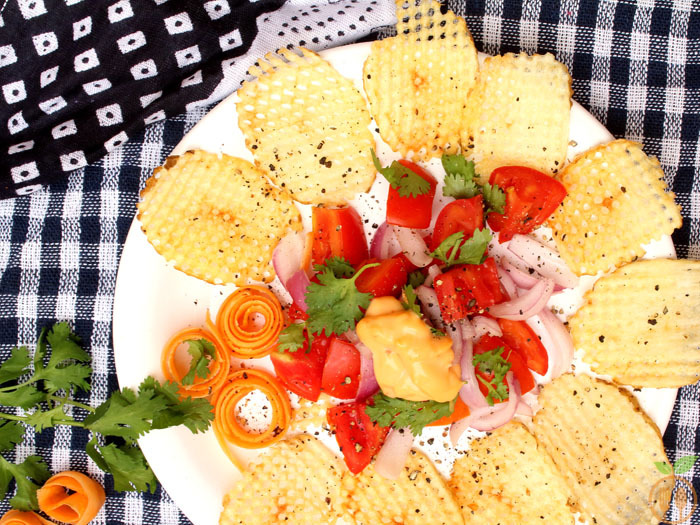 This tangy, crunchy, healthy and easy salad made from all time favorite snacks potato chips. 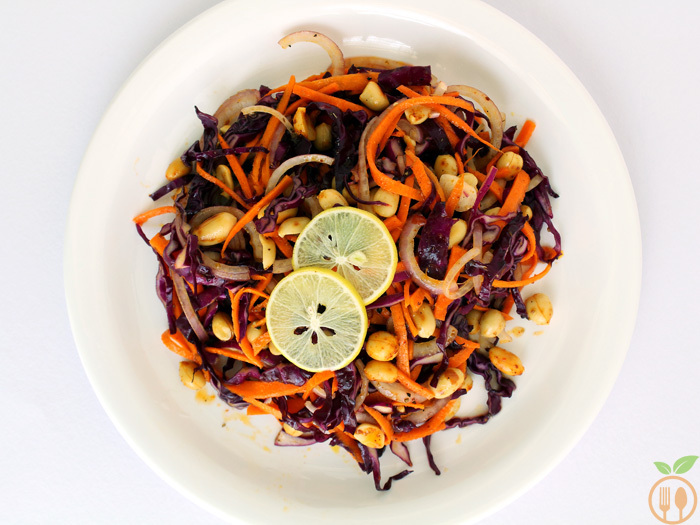 Spicy Moroccan Carrot Salad is a mixed version of Indian and Moroccan salad with minced raw garlic. 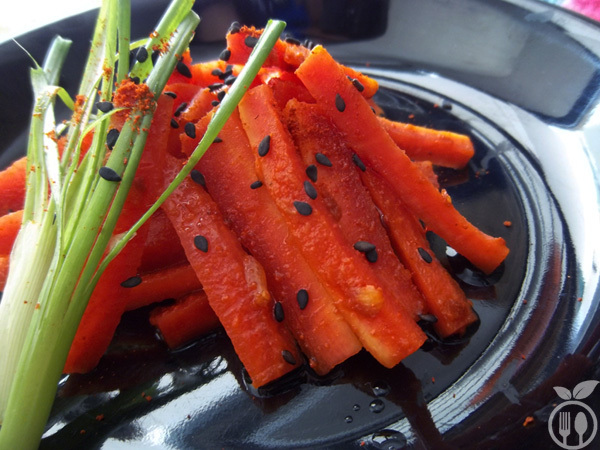 It is basically a spicy and healthy moroccan raw carrot salad. It can easily mix well with our Indian dishes or main courses. Mostly our Indian dishes aren’t limited to mains! 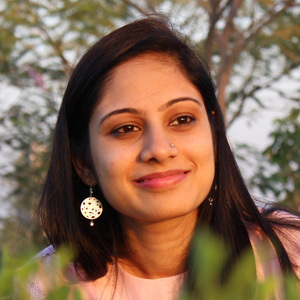 They are full packed from varieties of pickles, buttermilk, papads, and sweets. This full meals also includes such salads. Moong Sprouts Salad Recipe is a quick and healthiest brekfast or even Brunch to start your day with healthy option. 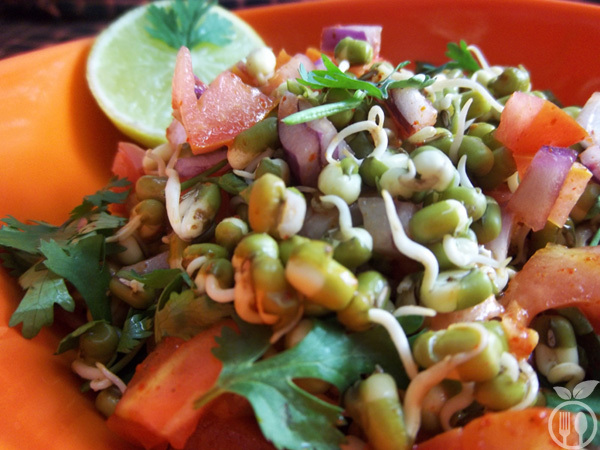 Moong bean sprouts salad cannot be ignored if you are very health conscious. If you are on diet then to make a complete diet plan you must include sprouts into your morning breakfast. Sprouts are very rich source of proteins, fibers and vitamins.